If you’re looking for professional and guaranteed services, Look no further! 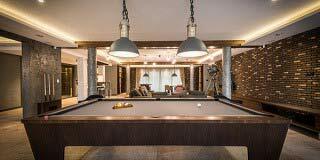 We provide a wide variety of pool table services and guaranteed pool table repair in Leesburg and surroundings areas. 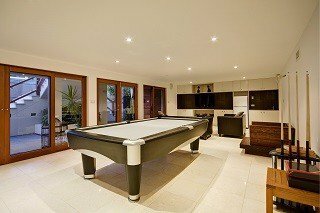 Our team of pool table movers is experienced in all types of pool table services and we take pride in being the only company in the area backed by a national organization. Give us a call at Leesburg Pool Table Repair and let us set up your pool table correctly the first time. 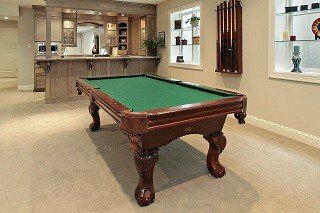 We are backed by the American Billiard Installers Association and we provide professional pool table services and repairs in Washington, Arlington, Alexandria, Germantown, Baltimore, Columbiam, Towson, York, Hanover, Hanover, Lansdowne, Gleedsville, Graves, Hughesville and much more all over Virginia. * SOLO ™ Pool Table Repair of Leesburg is a service business only which serves exclusively at client locations.